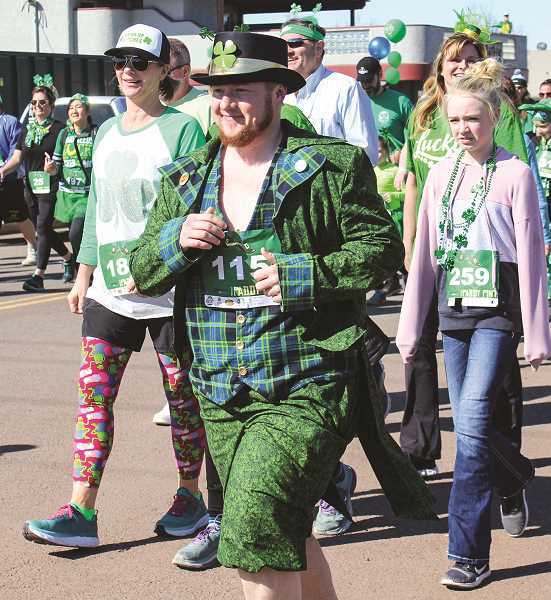 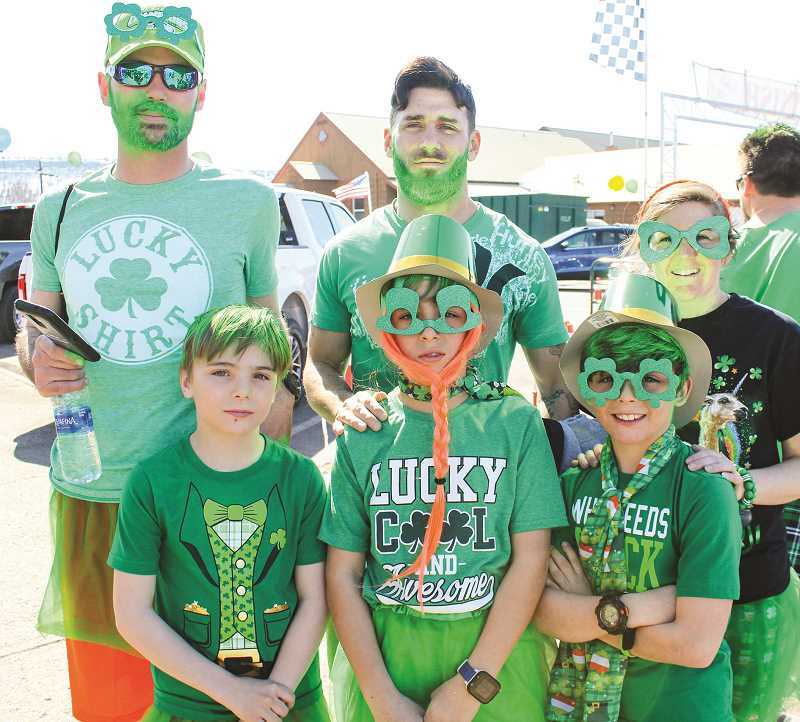 The Sixth Annual Prineville Paddy Pint Run/Walk featured races with the distances of 5K, 10K and 2 miles through downtown Prineville. 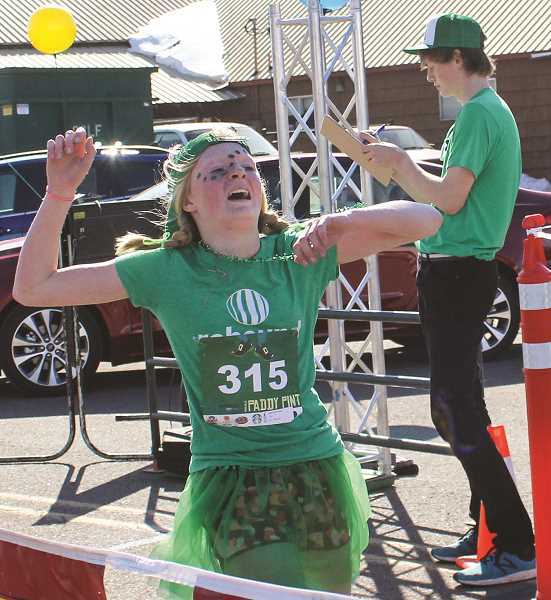 Costumes were encouraged, and awards were given at the post-event block party. 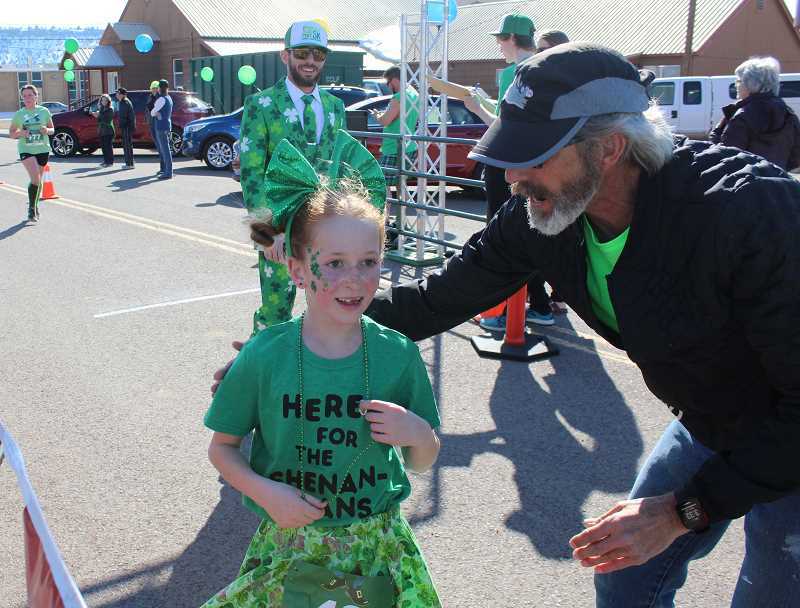 Proceeds benefit the Tooth Taxi, a dental office on wheels that provides dental care for children, and Crook County Foundation's Crook County On The Move program.